There are so many things to do in London that making the most of it over two a forty eight hour time slot might be like trying to circumnavigate the globe in an afternoon. Luckily, the gremlins of MyD: London have been scrimmaging away with maps and compasses, devising a clever plan* of how to see a good chunk of the city over two consecutive days. The first day uses more of the London Underground, while the second is easily accessible on foot. Either way, you get see a whole lot of what’s going on in London and what makes it such a draw for tourists. Rise and shine for Billingsgate Fish Market: Tuesdays – Saturdays from 05:30 – 08:30. You can really work up an appetite for the day ahead here as well purchase some quality produce. What you’ll definitely receive is a genuine sense of London’s personality away from the glitz and theatre of the more tourist-driven locations. Ride east on the Tube to Bethnal Green for a hearty breakfast; there are two cafes right outside the Tube station: 09:40 – 10:30. You’ll need to fill your stomach for the day ahead. 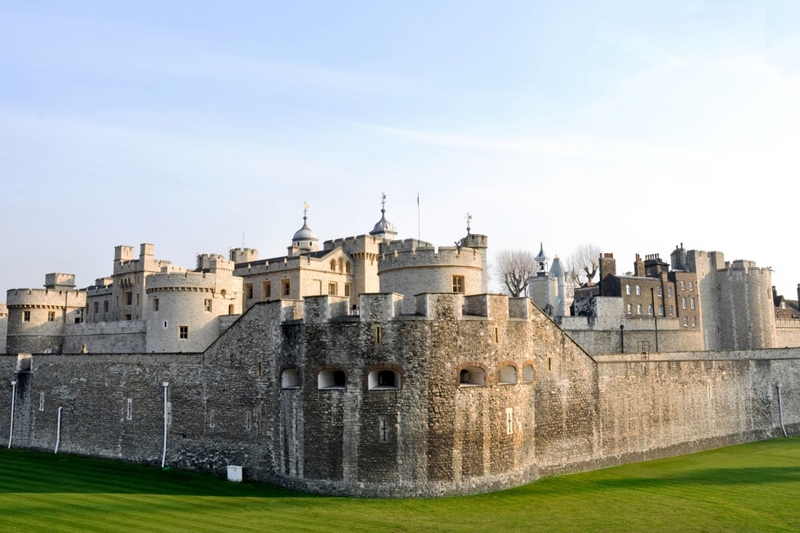 Catch a train south to Tower Bridge and/or the Tower of London and/or HMS Belfast: 10:45 – 11:45 (this allows time to visit one or take in views of all three). HMS Belfast is a permanent fixture on the surface of the Thames and is available for a good look around. Stroll along the Thames to St. Paul’s Cathedral. See the Millennium Bridge, or the Tate Modern: 12:00 – 13:00 (again this allows time for either the Cathedral or the Gallery or views of all). The Tate Modern is one of London free art galleries and well worth a look, while the Millennium Bridge is a modern work of art in its own right. 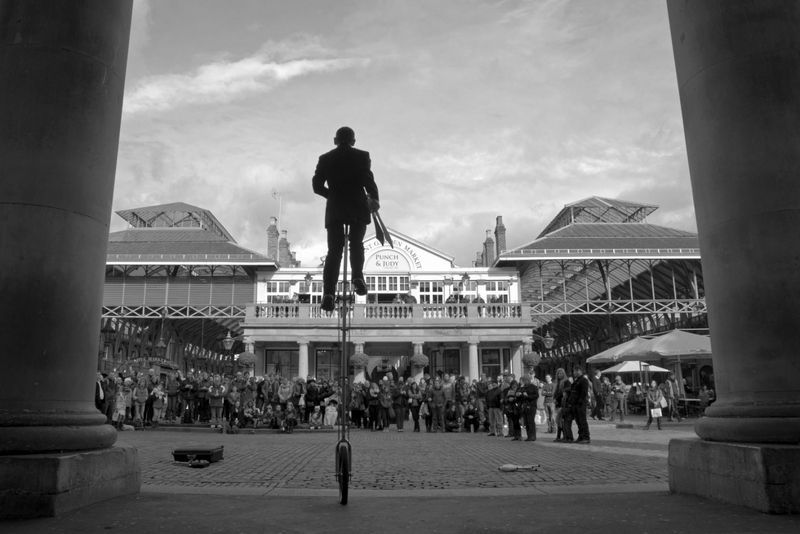 Train west to Covent Garden for street entertainment or shopping: 14:05 – 15:00. Covent garden is a knot of narrow streets and arcades full of odd shops and super street performances going on through the day – expect a busy atmosphere. Explore Leicester Square and then head to a pub for a drink: 15:10 – 16:30. Pubs in London are never hard to find and they’ll more than likely serve you something delicious. 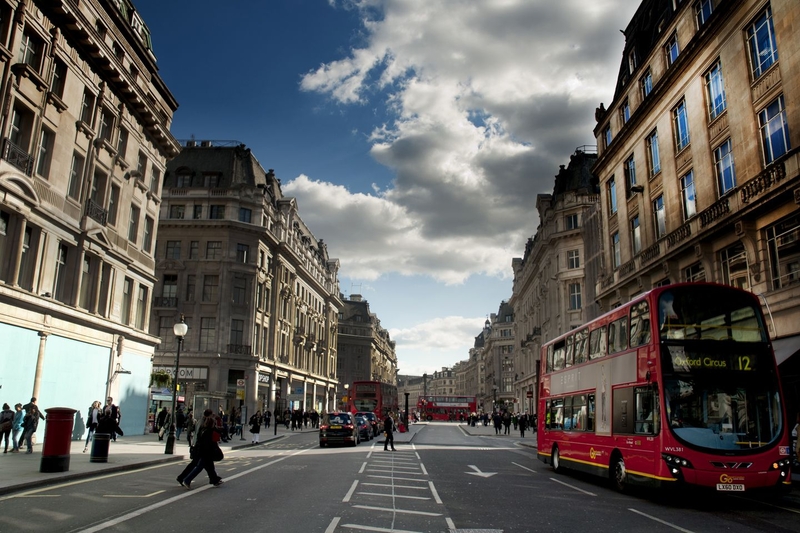 Visit one of London’s famous shopping streets for both dinner and late-night window shopping: 16:45 -19:30. Another busy area and one of the reasons people love London; its shopping scene is rife with variety and opulence. Catch a post-dinner play/theatrical performance: 20:00 – 11:00. Plenty of restaurants in London cater for pre-theatre occasions so they’ll serve you well in advance of the play’s start time. Seek out a nearby cocktail bar for one of the classiest ways to finish off a day in London: 23:00 – late. Stroll around Kensington Gardens and the Serpentine: 09:00 – 10:30. One of the beautiful Royal Parks and the enclosed public swimming space of the Serpentine makes Kensington Gardens a wonderful start to any day. 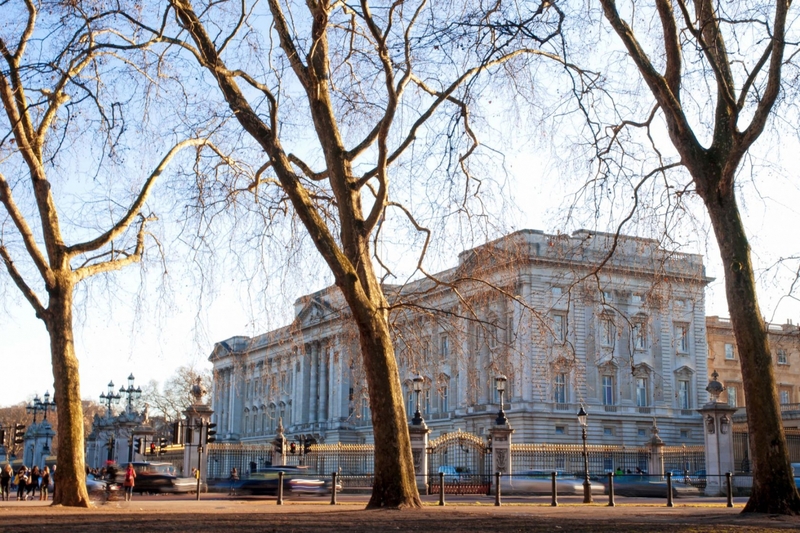 See Buckingham Palace and then walk The Mall: 10:30 – 11:30. How can you come to London and not see one its absolute top attractions? The Queen’s home makes London the iconic place it is. 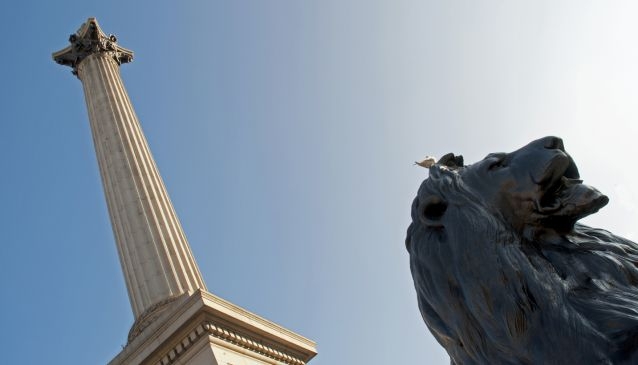 Explore Trafalgar Square and gaze up at Nelson’s Column: 11:30 – 12:00. Formerly famed for attracting as many pigeons as it does tourists, Trafalgar Square is where people flock for great photo opportunities. Gab lunch at The Cinnamon Club in Westminster: 12:30 – 13:45. This place has become something of an institution and is a well-known brand name among Londoners. 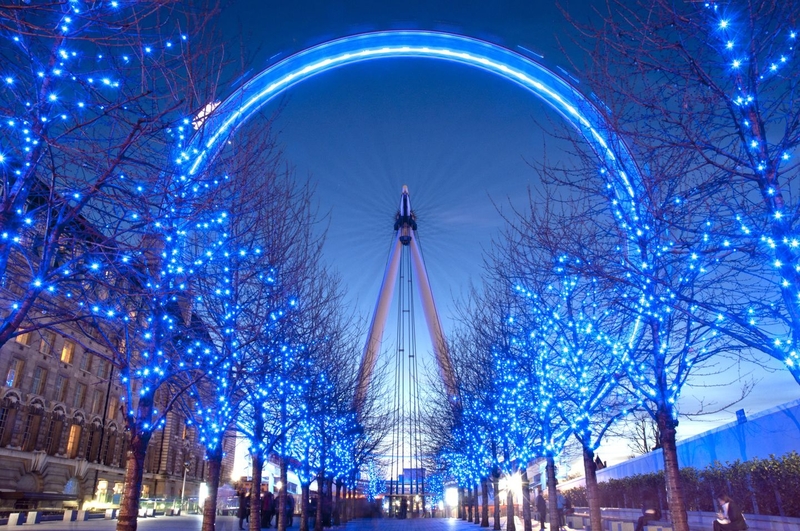 Head back towards Westminster Bridge, cross over and go for a spin on the Eye: 14:00 – 15:00. Trips on our observation wheel last half an hour and you get front-row seats for the city-wide views. Check out the IMAX Cinema in Waterloo: 15:15 – 17:00. IMAXes are the best way to see a movie because the screen is dome-shaped and you sit in the middle of the action. See London by night as she’s lit up for you all to see on one of the city night time tours: 19:30 – 21:15. Night tours are a great way to see that little bit extra of London. They’re likely to be less busy than daytime ones and, when London’s lights are on, the place is transformed into glowing beauty. *The timings in the plan are very rough approximations. This is just a suggestive guide, and longer times than illustrated can, of course, be spent at different locations.